Desktop assessments enable understanding of the level of potential threat posed by unexploded ordnance on land and in water. Desktop detection deliverables from SafeLane Global are comprehensive reports, tailored to any client’s specific requirements. In the UK, SafeLane Global also utilises it bespoke desktop detection and risk analysis solution, BombRisk. This provides accurate reporting to support better decision making and risk management for clients’ projects. Land and marine desktop detection reports are produced by SafeLane Global’s qualified explosive ordnance disposal (EOD) professionals. The risks posed by any existing or potential explosive ordnance will be assessed and conclusions drawn. SafeLane Global deploys a variety of non-intrusive survey technologies and systems to achieve the required level of detection, dependent upon the type and likely depth of unexploded ordnance (UXO) contamination, ground conditions and the depth of clearance required. SafeLane Global has unique capabilities and bespoke equipment that enable it to extend the boundaries of the detection for buried ferrous objects and explosive ordnance contamination compared to any other non-intrusive survey techniques. Where unexploded threats may have penetrated to a depth greater than the detection depth of a non-intrusive survey, SafeLane Global can conduct an intrusive survey using its own bespoke detection system and software. It rapidly and accurately detects and locates buried ferrous objects – whether in land or under water, and does so to the maximum assessed bomb penetration depth on any given land or marine site. 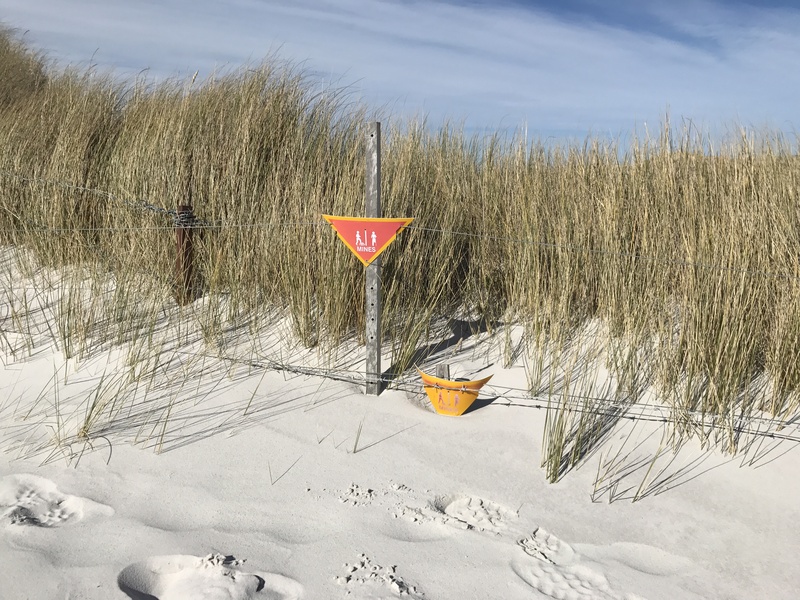 SafeLane Global has extensive worldwide experience surveying off shore and in intertidal zones for unexploded ordnance and other potential risks. It utilises a variety of the latest technologies and equipment, and employs highly technically skilled marine professionals. It delivers clients fast, accurate and reliable survey data, processed, interpreted and assessed by SafeLane Global’s in-house geophysicist and explosive ordnance disposal (EOD) teams to determine if any targets are possible unexploded ordnance (UXO), and if follow up action is required. Coupled with desktop detection, non-technical surveys are critical due diligence milestones. Typically, they are undertaken ahead of project mobilisation to ascertain the level of any potential threat. Non-technical surveys can include the utilisation of maps, interviews with local people, authorities and military representatives and the use of global resources such as the information management system for mine action IMSMA. A technical survey for any form of unexploded ordnance threat typically takes the form of a reconnaissance, visual searches and a sampling of ground. Drone technology can also be deployed by SafeLane Global for detection and risk assessment for its clients. Where it is confirmed there is no mine threat, battle area detection and clearance will take the forms of visual, surface and sub-surface detection followed by appropriate clearance operations. 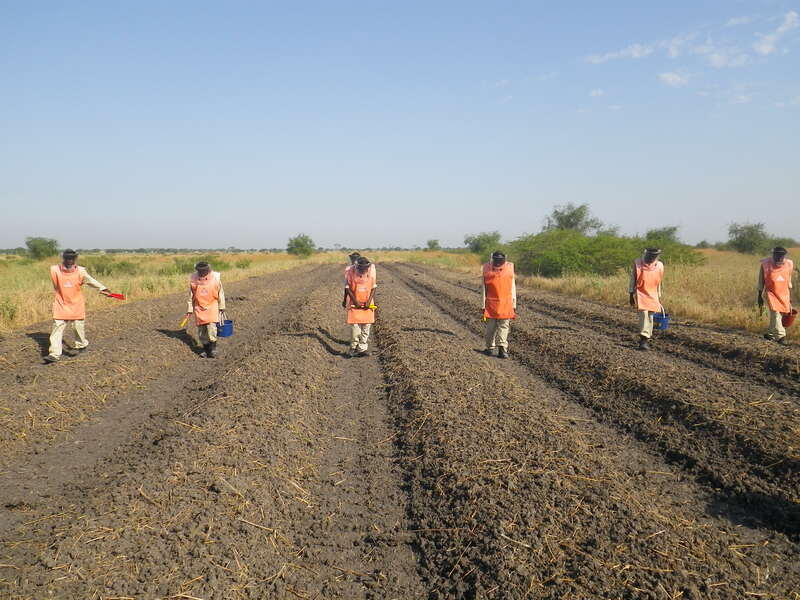 SafeLane Global utilises mechanical assets including Minewolfs and Armtracs to prepare contaminated ground for the search and clearance of landmines. SafeLane Global’s highly trained detection dog teams can detect explosives, small arms and ammunition, narcotics, human remains, stowaways, intruders and mines. Its canine teams currently provide explosive detection for many major oil and gas companies on entry control points at drill sites, camp facilities, and tanker loading stations. 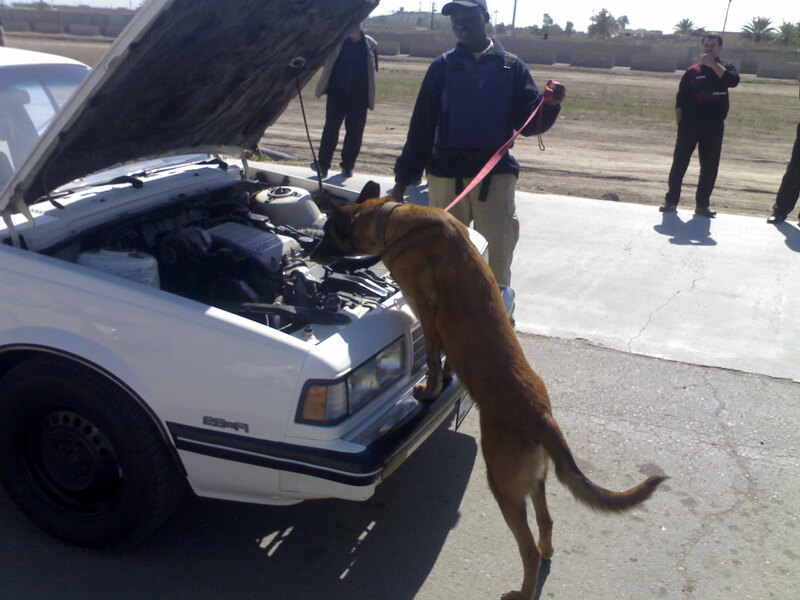 Canine teams are successfully integrating into overall security arrangements at each individual project location. SafeLane Global has conducted rapid response detection and clearance projects in some of the most hostile and remote environments including Sudan, the Republic of South Sudan and the Democratic Republic of Congo. Its rapid response teams are capable of conducting battle area clearance, explosive ordnance detection, manual clearance and route assessments. The rapid response teams are agile and able to adapt to fluctuating conditions in-country to enable the successful delivery of project requirements, even under the most difficult conditions.